Silestone is a material widely used for kitchen and bathroom countertops and is gaining increasing popularity. It is primarily made of quartz but contains a little amount of plastic. It looks like granite and other natural stones, but has more shimmer because of the flecks of quartz crystals embedded in it. While it is perhaps the most famous quartz surface, Silestone is one of the many manufacturers of this engineered stone. 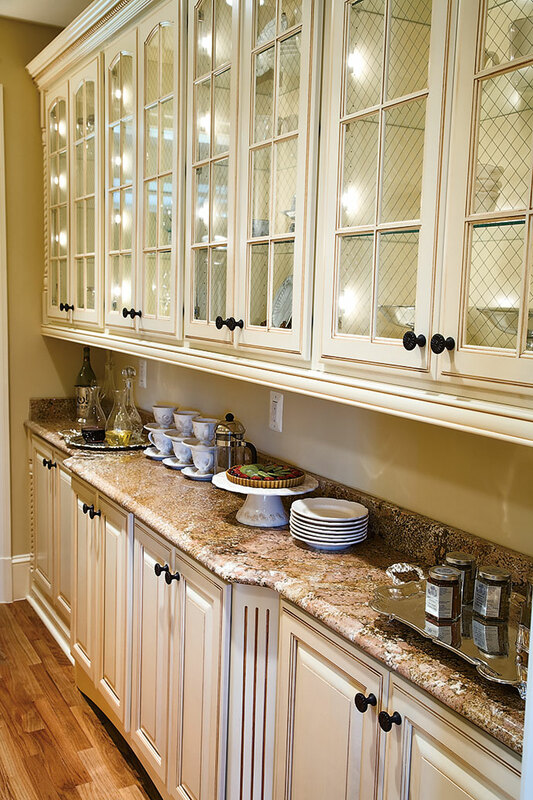 As compared to other stone and engineered countertops, Silestone has pros as well as cons. Here they are. Because it is a quartz surface, a Silestone countertop is one of the toughest materials on the earth. In comparison to softer stones, Silestone can better withstand chipping and wear, a quality that makes it super durable. So, while considering granite countertops you can consider Silestone too as a worktop material where there are a lot of possibilities of dropping of objects and damaging of surface. Silestone is also highly dense and nonporous. Because of this it is resistant to spills and stains of a variety of liquids including coffee, wine, olive oil and lemon juice. Silestone contains quartz which ensures that the material has and maintains a great sparkle. With the kind of finish it has, you need not polish or seal the material. You even need not keep cleaning the surface. And whenever you will clean it, you just need to use a mild soap and water. Thus its maintenance is easy. As a countertop material, Silestone is perfect because it is crack resistant and is cool to touch. This makes it perfect for defrosting foods and a lot of other items. As a kitchen countertop, Silestone is a perfectly hygienic material because it is resistant to bacteria because of the use of silver ions. Silestone comes in a range of colors and designs. So, homeowners and designers have a wide variety to choose from. This is the most prominent disadvantage of Silestone. In comparison to other countertop materials, Silestone is one of the priciest materials. If you use larger Silestone countertops, seams are more prominent than those of other materials. This may impact the overall look of your countertop. Silestone cannot withstand high heat. If you want to place a hot pot or pan on it, you should use a protective object to protect the countertop. While Silestone comes in a variety of colors and designs, other materials like laminate and granite come in still more options. 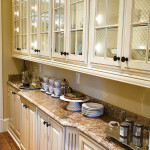 Watch kitchen countertops in Maryland for their great variety. Taking these pros and cons of Silestone into consideration, you can now make a more educated decision about whether it will be a perfect fit for your home or not.